WE WOULD LIKE TO WISH ALL OUR FRIENDS & CUSTOMERS A HAPPY NEW YEAR! Universal Racer Mk2 with vegetable tanned cow leather available now. 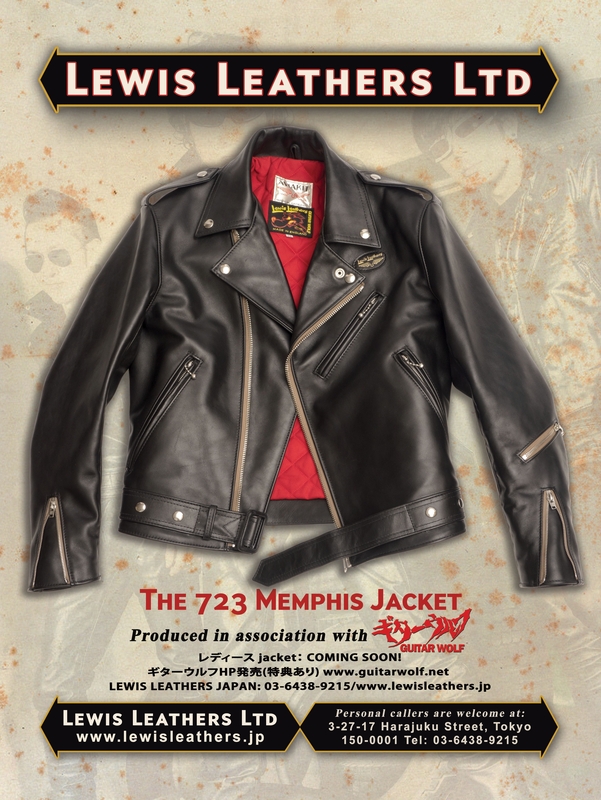 We are very proud to release a new jacket as part of our work with Guitar Wolf, the 723 Memphis! Based on an early 60’s LL jacket that had no name, we thought Memphis fitted the bill as it’s the home base of Guitar Wolf’s first record company Goner Records. 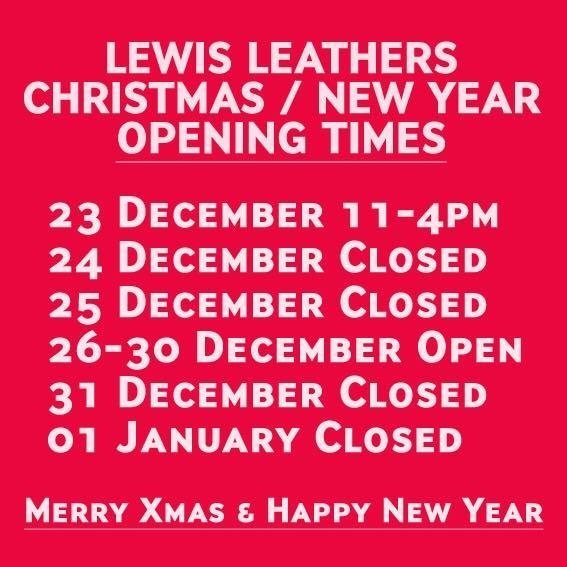 The Story of Lewis Leathers ships Free to U.K customers and ships for half price to international customers. 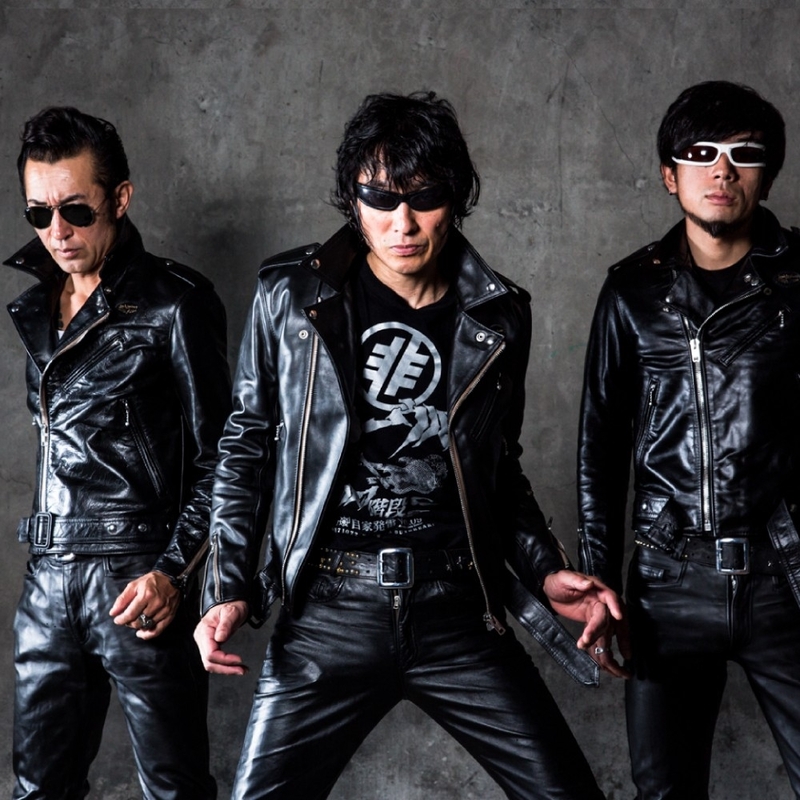 Alternatively, if you purchase any leather jacket, the book will be available at a 33% discount, only the book will be available at a 20% discount at the London shop. 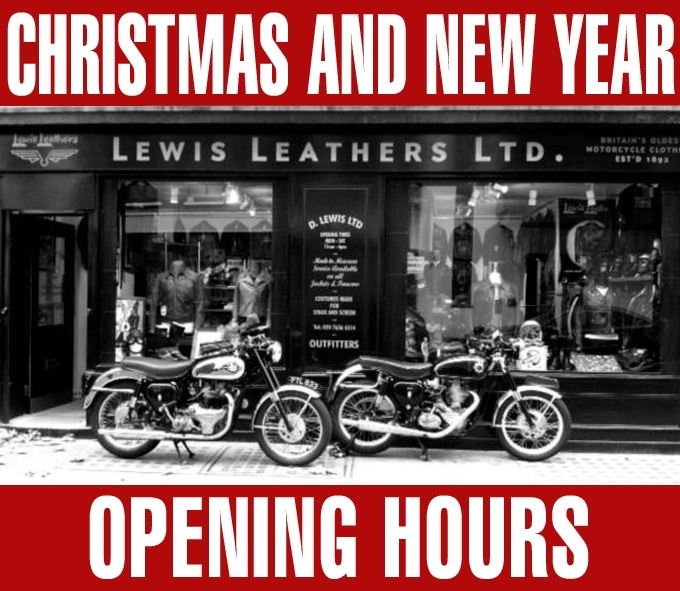 The Story of Lewis Leathers FREE DELIVERY to U.K customers and HALF PRICE DELIVERY to international customers. 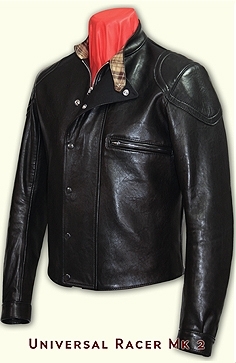 Any leather jacket + the book will be available at a 33% DISCOUNT. Only the book will be available at a 20% DISCOUNT at the London shop. From 2nd Janualy 2018 open as usual. 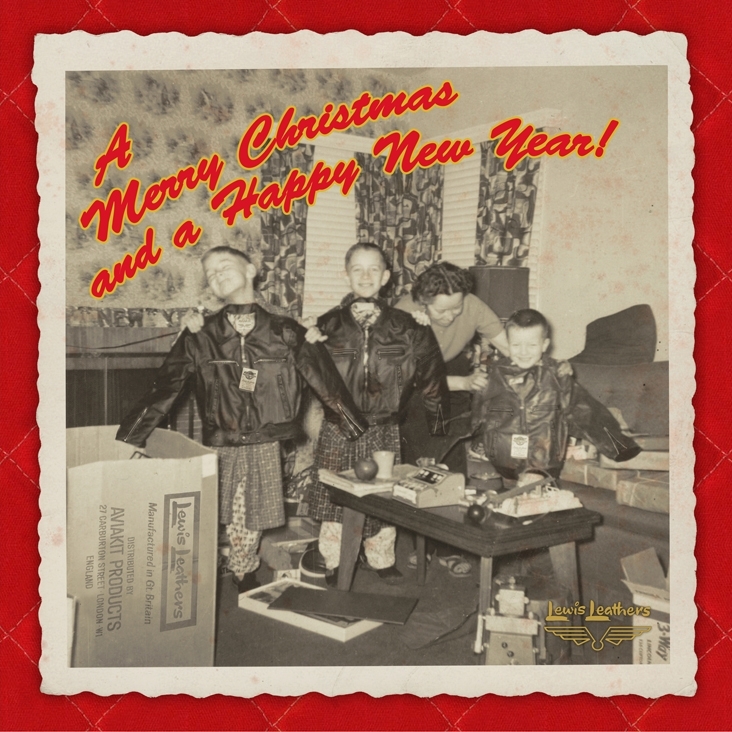 Have a Merry Christmas with our special book offer! 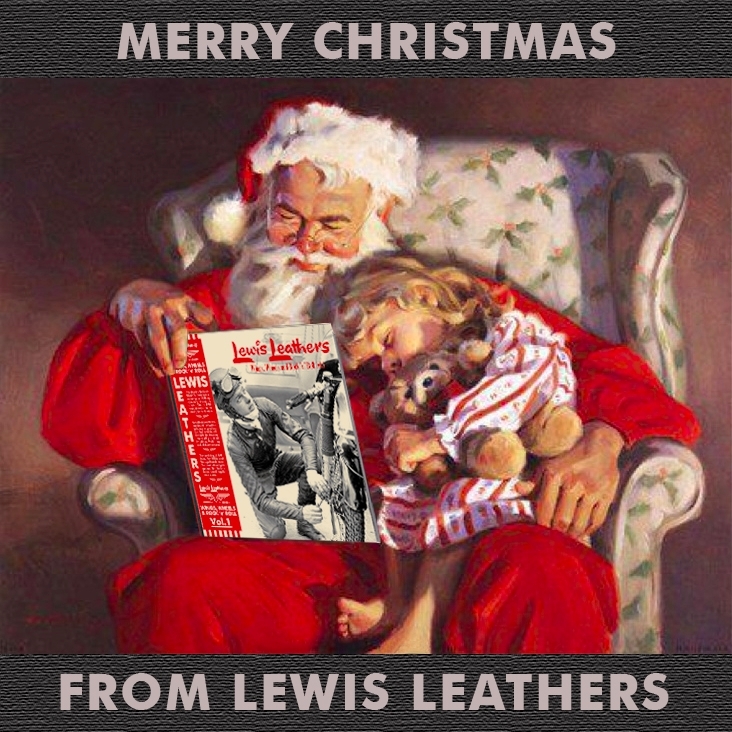 'The Story of Lewis Leathers' Book; free shipping or a 33% discount until 31st of January 2018! 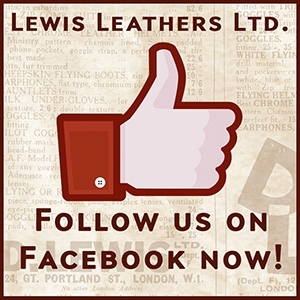 We are pausing our blog for a while so head over on our official Facebook page to keep up-to-date with all Lewis Leathers news, conversation, events, product announcements, music and more. 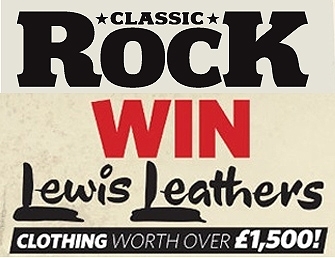 Win a full set of Lewis Leathers clothing in the February issue of Classic Rock Magazine! 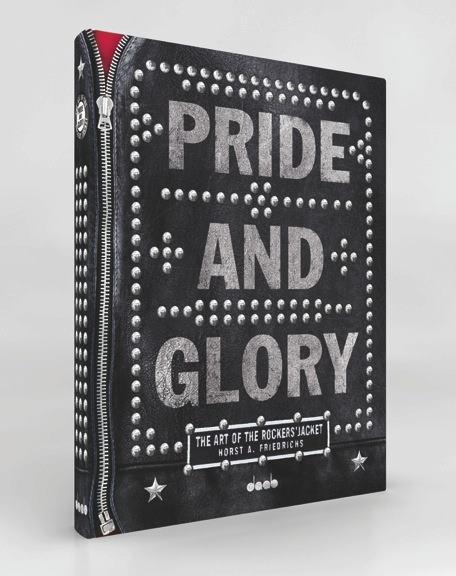 Pride and Glory is the next release from Horst Friedrichs and is an in-depth look at the Rockers jacket, both vintage and modern. 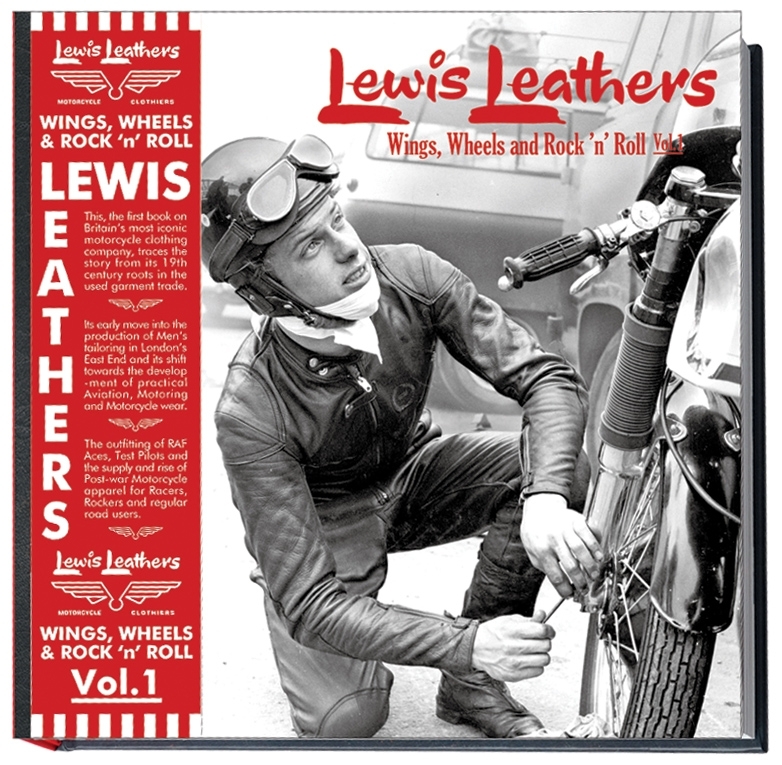 The book will be available at the end of November (signed copies can be purchased at the Lewis Leathers shop!) and is an essential purchase for anyone with an interest in the genre. 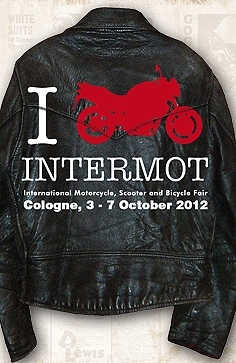 Lewis Leathers will have a presence at this years Intermot show in Cologne as part of the "Motor Britannia" section, we will be there alongside Ace Cafe, Royal Enfield and Red Torpedo. 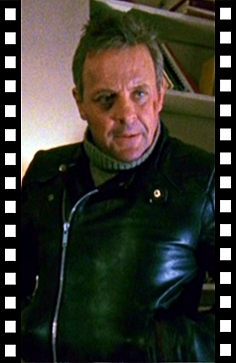 As well as supplying top racers, motorcyclists, rock stars and their fans and many others, Lewis Leathers goods have also appeared in a variety of movies over the years. 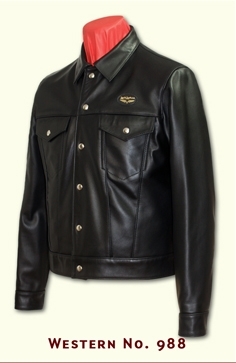 After a 45 year break the Universal Racer jacket returns to the Lewis Leathers line-up. 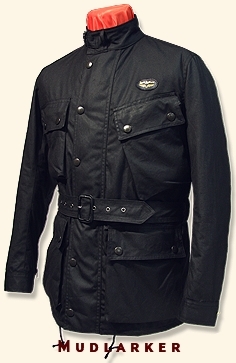 Lewis Leathers Western jacket is back again at last. The Mudlarker jacket is back! 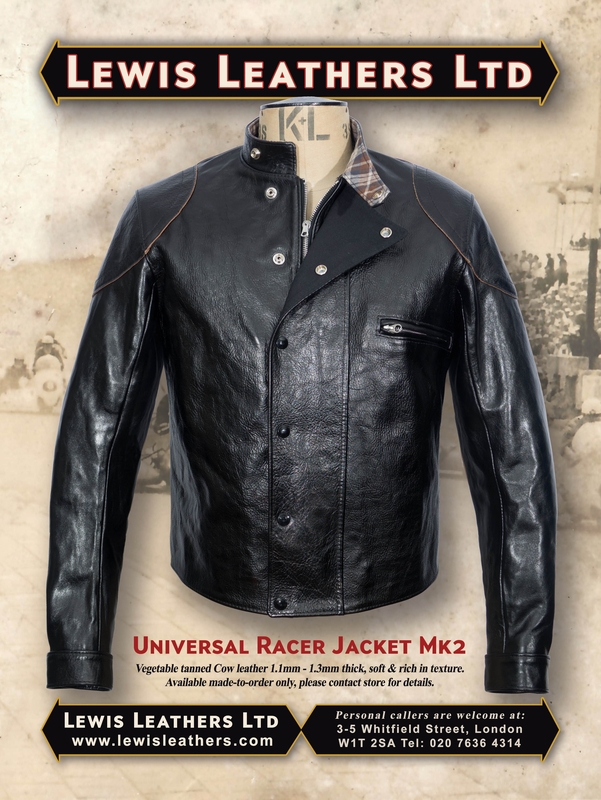 described as 'the peak of motorcycle couture' by Motorcycle Sport in 1967, the Mudlarker is now available from Lewis Leathers once again, take a look below for more information on this great jacket. 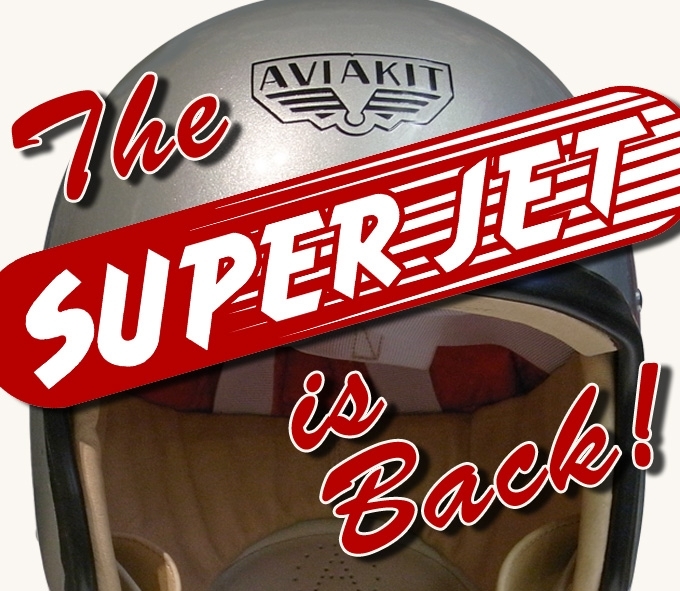 The Super Jet Helmet is back! 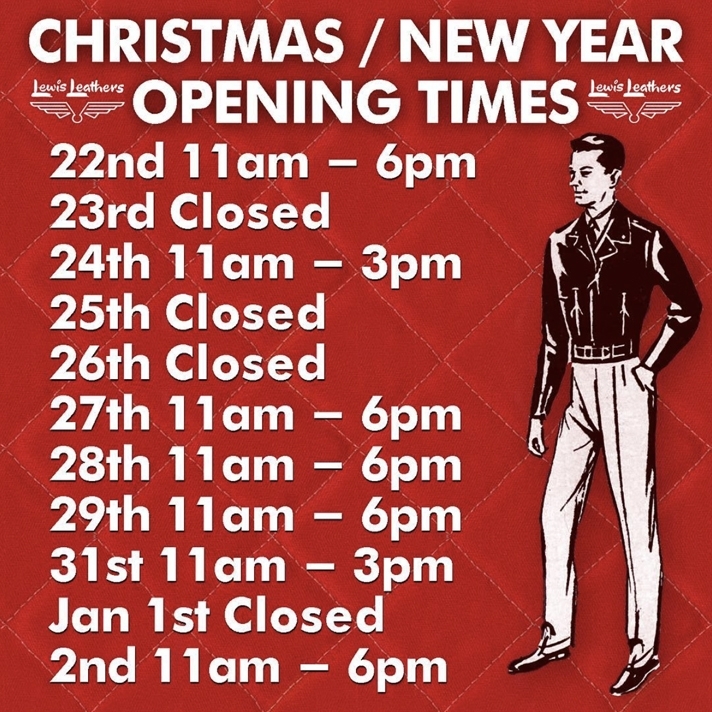 please note our Christmas/New Year Opening hours. Lewis Leathers have a long tradition of making jackets for the ladies and recently Ben Part, photographer and contributor to Sideburn magazine, did a photoshoot for France's esteemed Cafe Racer magazine using some of our styles. Ben kindly gave us permission to present some of them here. 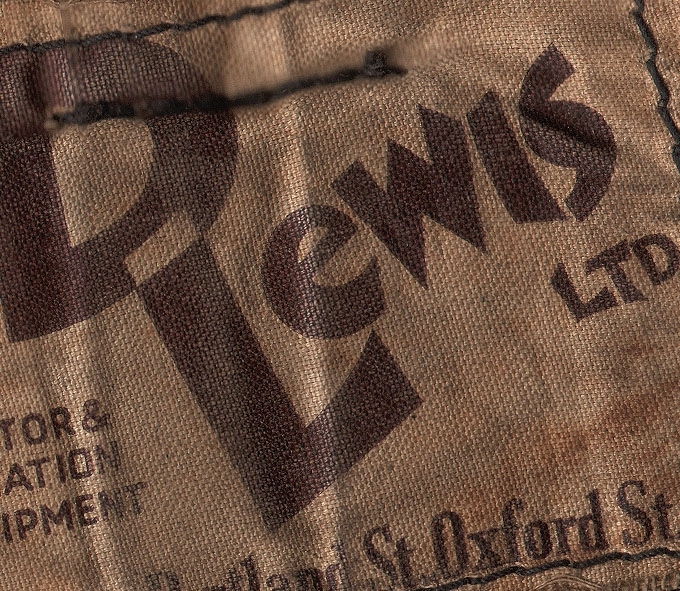 In recent months we have been working on remaking some of our classic pre mid 1950's jackets, the new range carries the D Lewis Ltd label while the jackets themselves are made to very accurate standards.